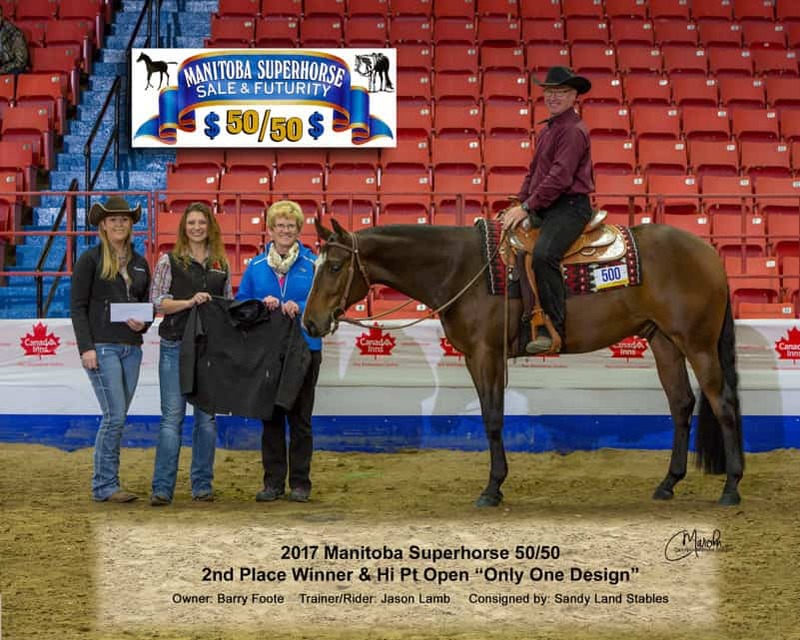 The Manitoba Superhorse 50/50, held in Brandon, Manitoba, is an innovative futurity format that celebrates the Quarter Horse breed and is billed as the richest two year old western horse futurity in Canada. 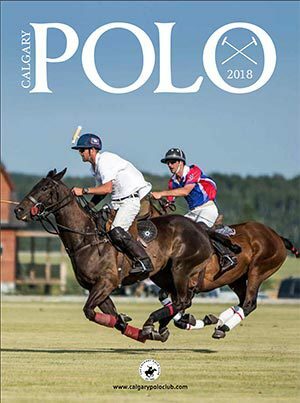 The organization has been running successfully for the past 27 years and continues to grow with exhibitors coming across Canada for a chance to take home a piece of the pie. 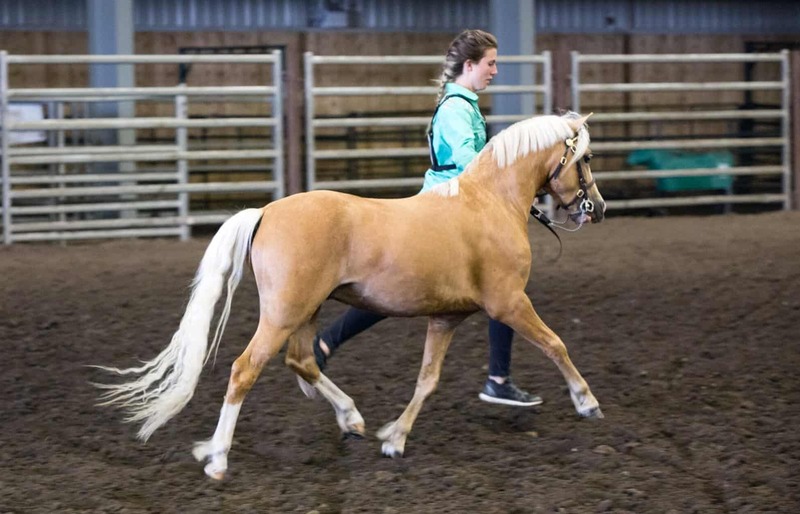 The concept of the Superhorse organization is to promote and enhance the versatility and quality of today’s young horses. The 50/50 concept is based around the support of loyal breeders and buyers. 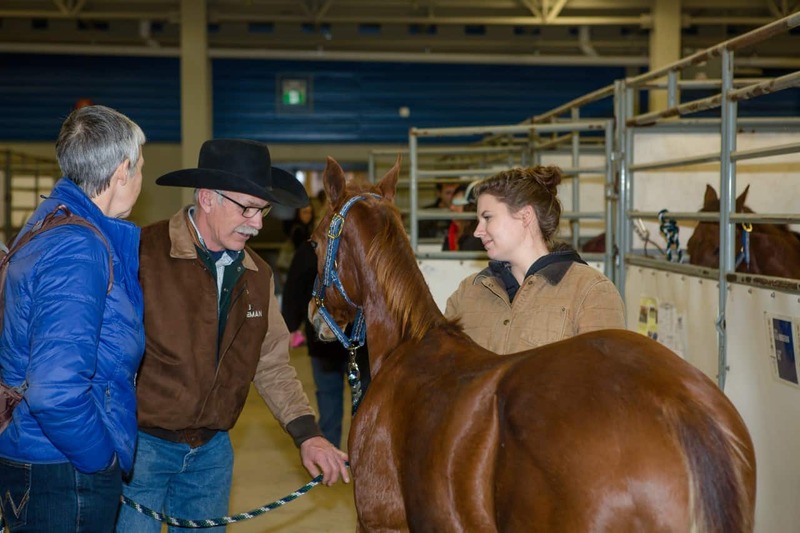 Breeders bring their good weanlings to the foal sale held in conjunction with the futurity each year. Buyers then pack the stands and bid on the weanling they think will come back to win the futurity two years later. 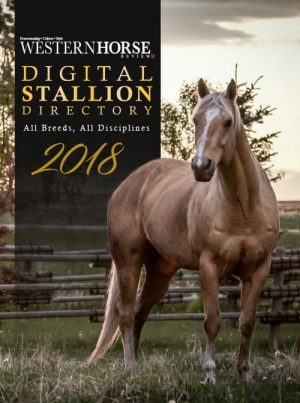 That is where the 50/50 concept comes into play, 50% of the selling price goes to the consignor of the eanling, and 50% of the selling price of the weanlings sold is retained by the organization and used as operating expenses, purse and breeder/consignor awards in the 2 year old futurity. 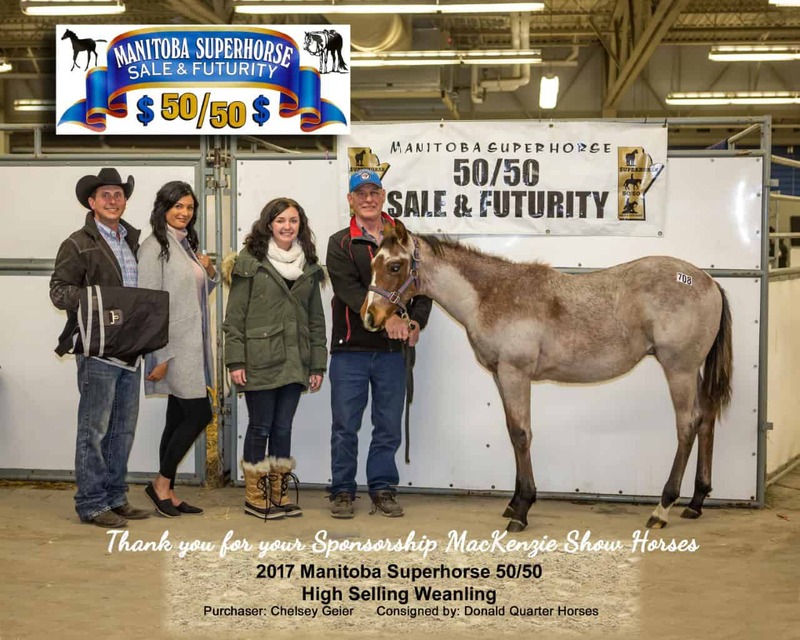 At the futurity itself 40% of the 50% above of the selling price of the weanling will go to the 2 year old futurity purse, 5% goes to breeder/consignor awards and 5% goes to operate costs – meaning every one is celebrated during the event. The Manitoba Super Horse 50/50 also features a special aspect of the sale, the “Ghost Slot”. The ghost slot will be the second horse to go through the sale, it is open to both members and non-members and the buyer of the slot must be the breeder of record of this foal. 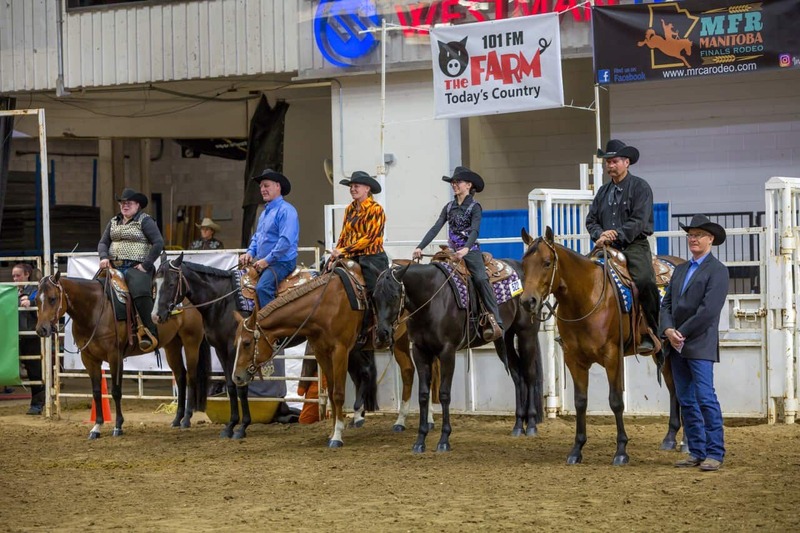 The full selling price of the ghost slot will go back into the pot and will be eligible for futurity money, as well as awards except for the consignor awards. 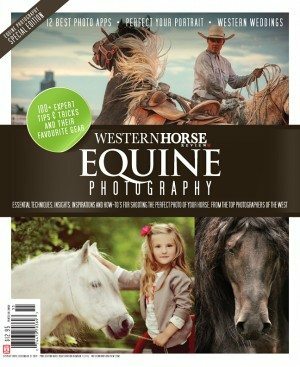 The futurity itself consists of a confirmation class, rail class and pattern class. Exhibitors show for two days in each of these classes then the points are accumulated to produce a winner. 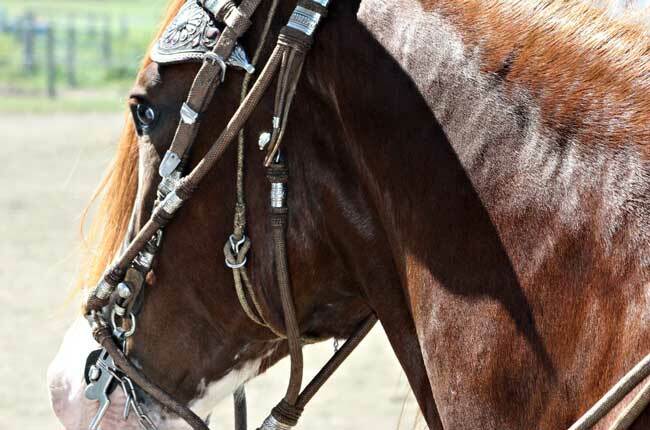 Weanlings that were sold at the 2015, 2016 and 2017 sale are eligible to win a guaranteed $10,000 for first place in 2017, 2018 and 2019 given the great success of the sales. 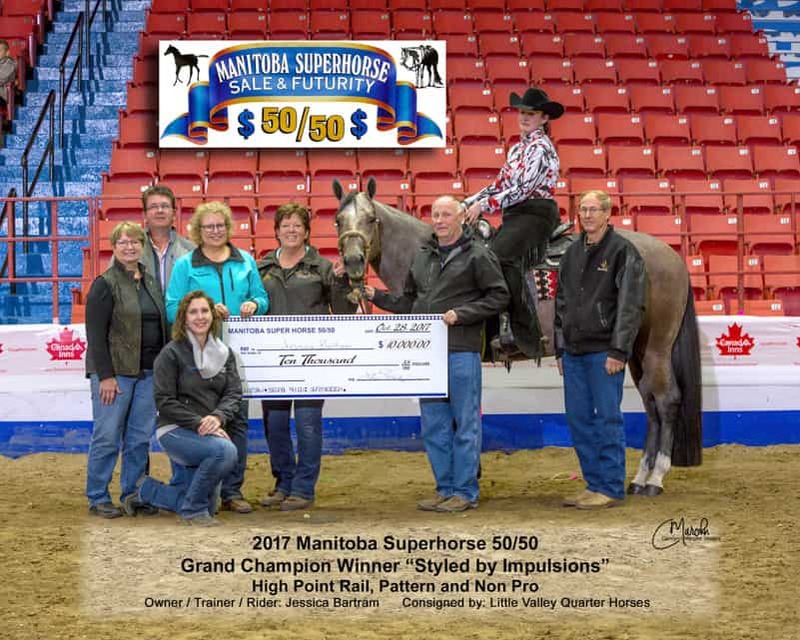 Each year the Manitoba Super Horse 50/50 is held in the fall and in partnership with the Manitoba AG EX, in Brandon, Manitoba. 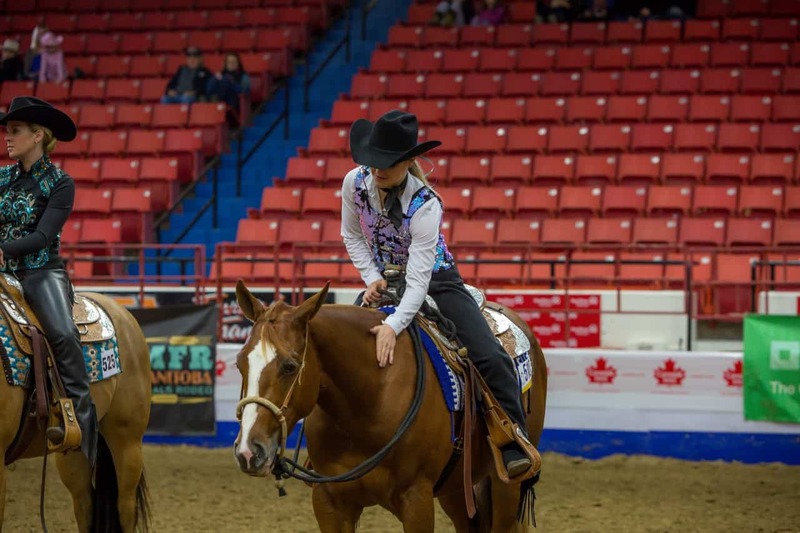 In 2017 Jessica Bartram of Medicine Hat, Alberta walked away with top honours on her horse, Styled By Impulsions, originally consigned by Little Valley Q.H.’s, Ltd. Styled By Impulsions (Impulsions By Mail x Autumn Invitation) and Bartram won the High Point Amateur, Rail and Pattern, which earned them the highest amount of points for the 50/50. 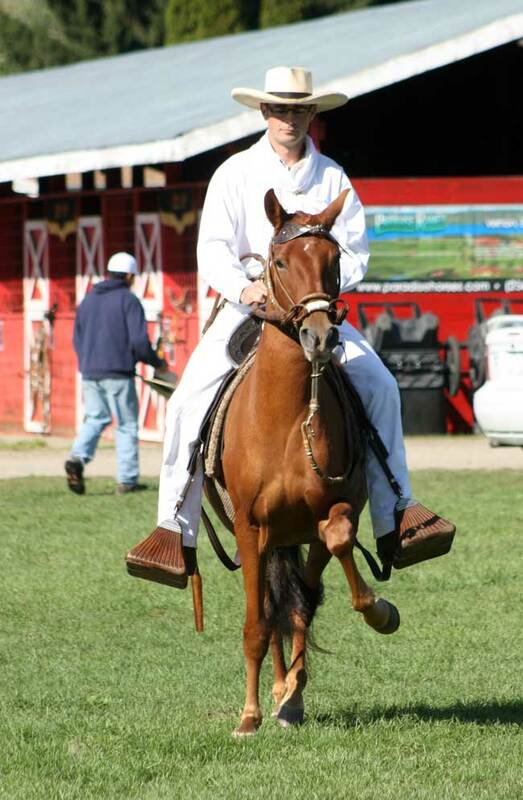 The team walked away with a saddle, blanket, and of course the hotly contested $10,000. 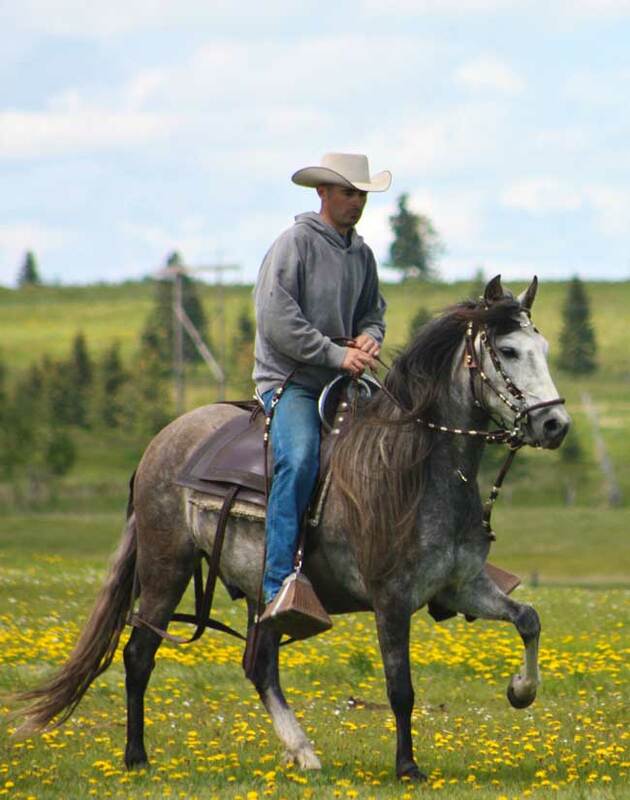 Only One Design was the reserve champion, owned by Barry Foote of Sandy Land Stables, and trained and ridden by Jason Lamb. Only One Design (One N Only x Dynamically Designed) was the ghost slot entry in 2015 and took home High Point Open, which earned the team a buckle, as well as $4,972.74. 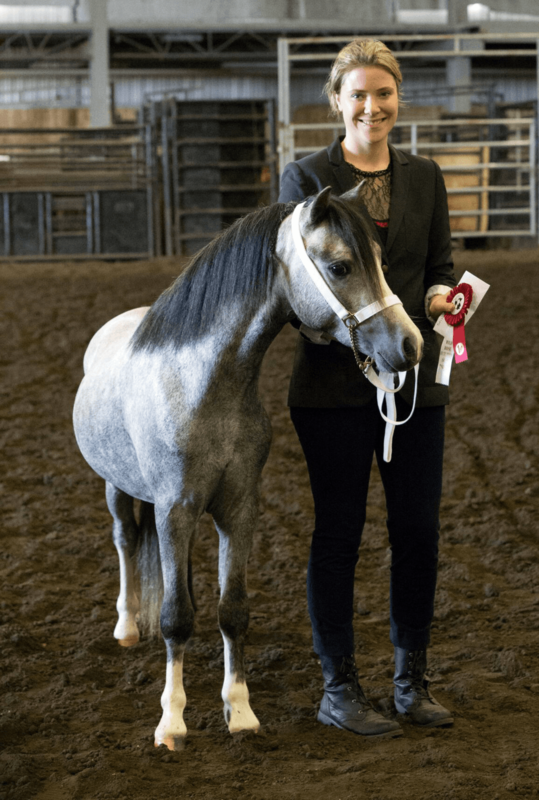 For Welsh owners and breeders, the Wild Rose Welsh & Open Pony Show is the largest Welsh show in Western Canada in 2017. 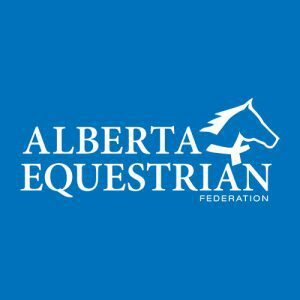 It is a three-in-one opportunity: the Friday futurity has one judge and then the main show on Saturday to Sunday is double-judged. 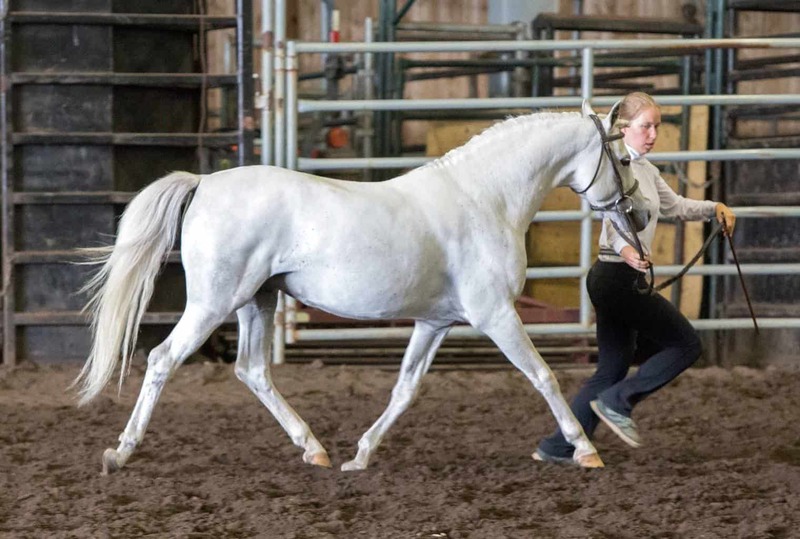 The show also includes a large number of halter and performance classes that are open to all breeds. 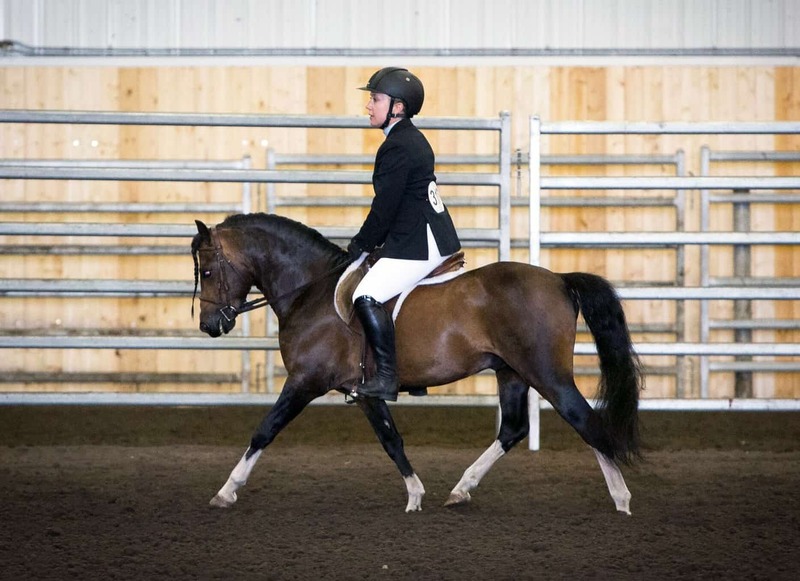 Pleasure Driving Champion, English Pleasure Champion, and Section A Reserve Senior Champion: Coyote Run Frezno six-year-old Welsh Mountain Pony stallion. Photo Credit: Michelle Walerius Photograph. Futurity Supreme Champion and Grand Champion Sport Pony: Alvesta Infinity, two-year-old Welsh Mountain Pony colt. Photo Credit: Michelle Walerius Photography. Marit V.I.P (Coyote Run Frezno x Bar C Ban-na-righ by *Skellorn Dauphinoir) owned by Kerry Marit took home the Futurity Grand Champion Section B, and Futurity Reserve Supreme Welsh. Supreme Champion Welsh and Res. 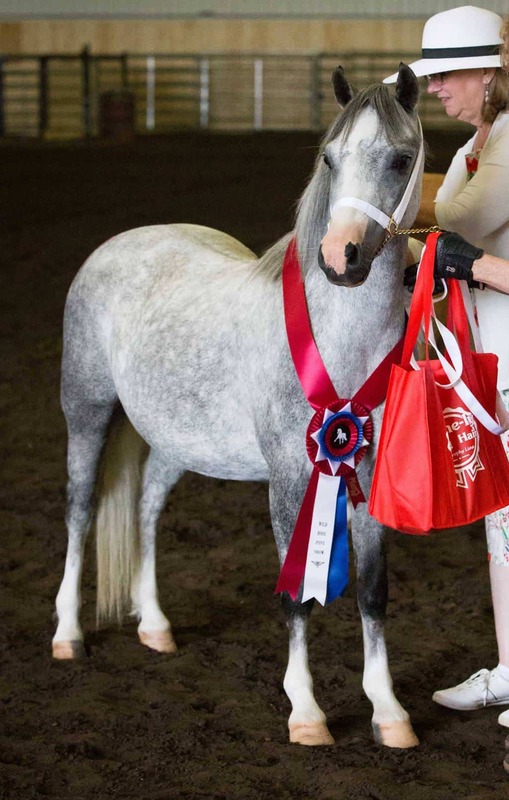 Grand Champion Sport Pony: Coyote Run Enya, 3-year-old Welsh Mountain Pony mare. Photo Credit: Michelle Walerius Photography. 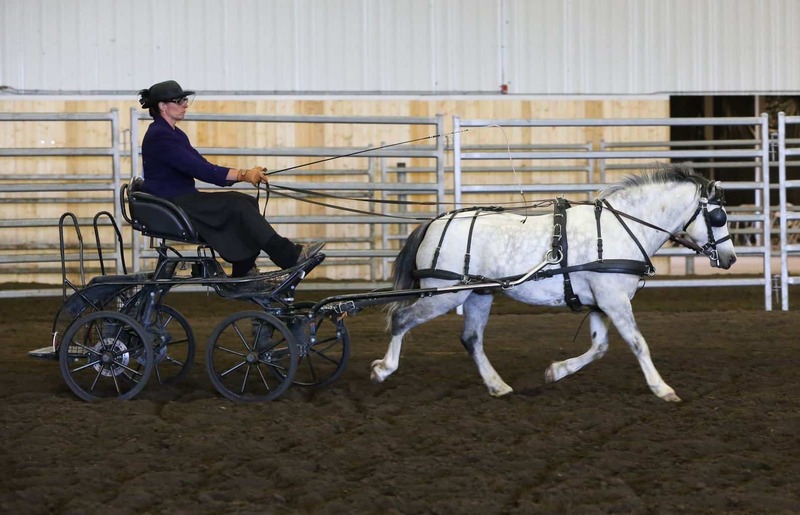 The main show on Saturday and Sunday was officiated by Patricia Cochran of Lochinvar Welsh in Oregon and Hilary Tolhurst of Cwmfelen Welsh in Ontario. Supreme Champion and Res. Grand Champion Sport Pony: Sunburst Heart of Jubilee, 2-year-old Welsh Mountain Pony colt. Photo Credit: Michelle Walerius Photography. More championship results are detailed below. A huge thanks to all of the Wild Rose Welsh & Open Pony Show’s exhibitors, sponsors, and volunteers who made the show possible. 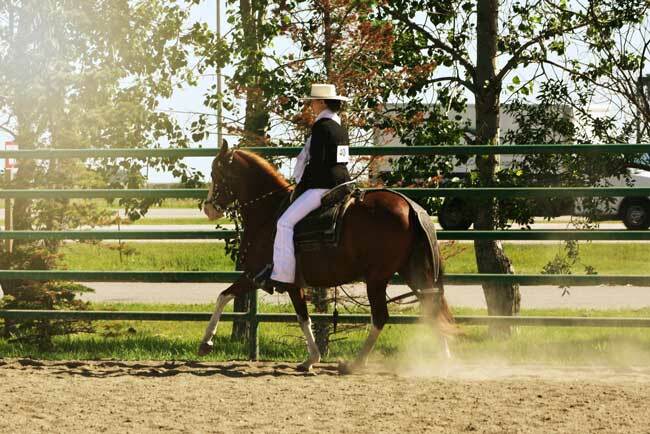 The Wild Rose Welsh and Open Pony Show would like to thank the 2017 breeder/owner sponsors, who contributed to the show: ​Marit Stables/Kerry Marit, Alvesta Farm/Brenda Podolski (plus John & Mary), Rosegarland Welsh/Muriel & Dave Hill, Airth Farms Ltd./Linda Airth, Crignant Welsh/MaryAnn Isaacson & Elizabeth Eddington, SilverViews Welsh/Stacey Schaber, Wendy & Don Williams, Coyote Run Welsh Mountain Ponies/Brenda Harder, Elana Turner, Exeter Farm/Karen & Dean Chorney, Shannon Czajko, Tyalow Acres/Judy Owad and Nancy Haverstock. 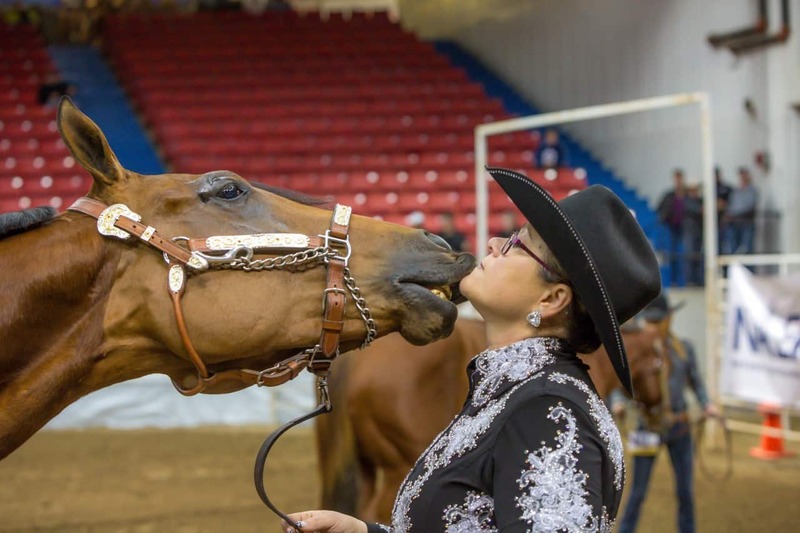 As well, thank the wonderful companies and organizations giving back to their community through sponsorship: ​Welsh Pony & Cob Society of Canada, Trustori Inc, Saddle Up Magazine, Greenhawk Equestrian Sport, From Field to Show, Sweet Water Leather Care, Flashpoint Thermography, Horse-Canada, Hoffman’s Horse Products, Therapy Connection, BioEquine, The Chocolate Palomino, and Tail Spin Bracelets. Res. Supreme Champion Welsh and Grand Champion Sport Pony: Pajon’s Royal Illusion, 11-year-old Welsh Section B stallion. Photo Credit: Michelle Walerius Photography.